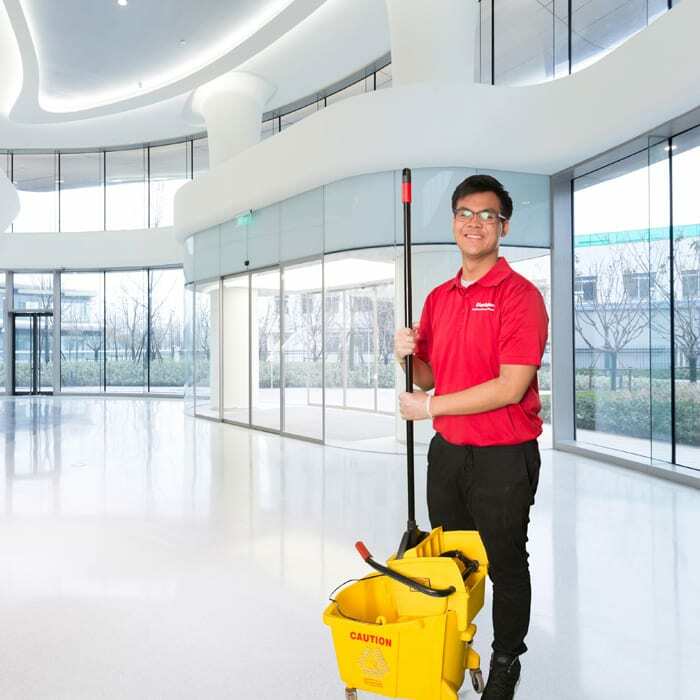 Cleaning & Polishing, Sweeping and mopping all hard surface flooring with a disinfectant. Trash Removal, Dusting, Restrooms disinfected and sanitized. We use detailed checklists and a hands-on training course to ensure clear, and basic guidelines for delivering consistently high quality service to our clients. 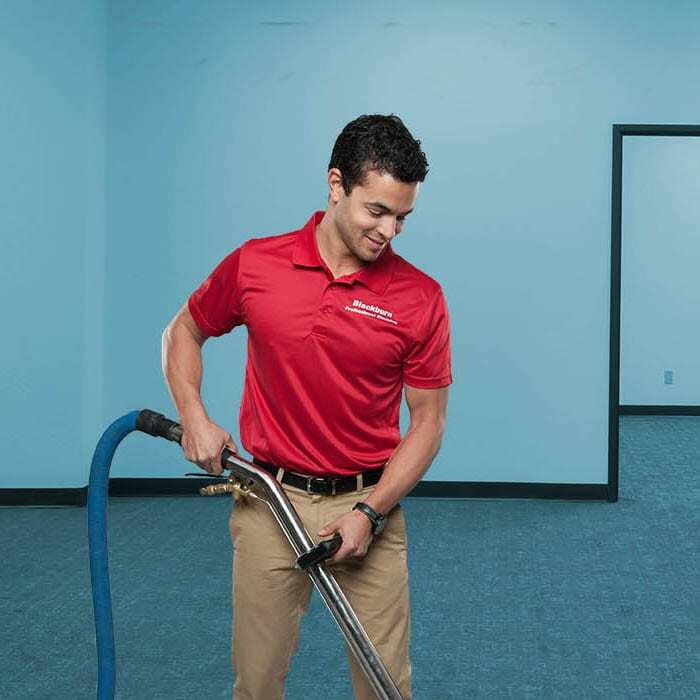 Cleaning your carpets restores them to ‘like new’ conditions, including such as feeling soft, being sanitary and removal of bacteria and germs from day-to-day business traffic.